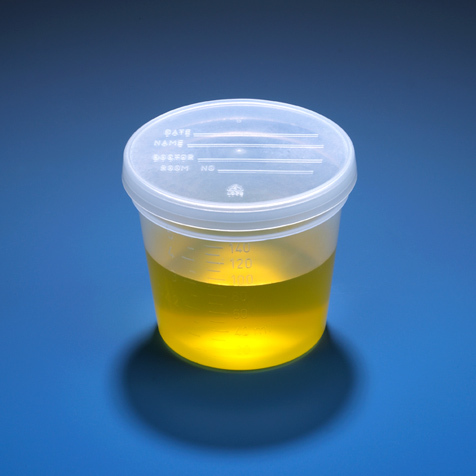 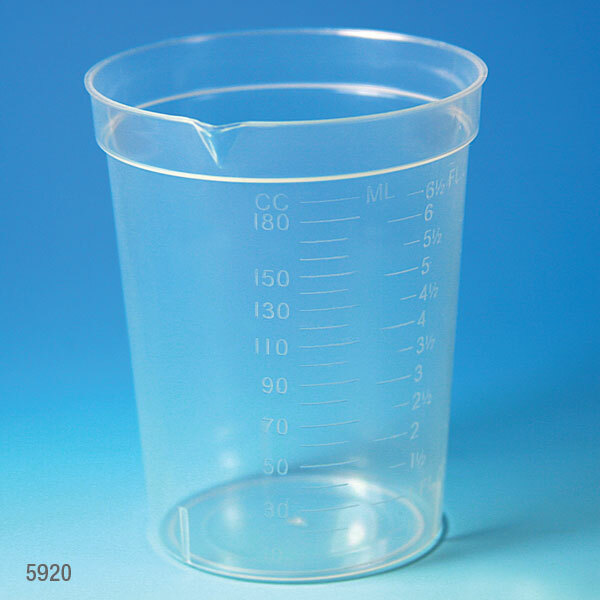 This popular plastic beaker holds up to 6.5 ounces of liquid and offers a unique pour spout to transfer liquids without spilling. 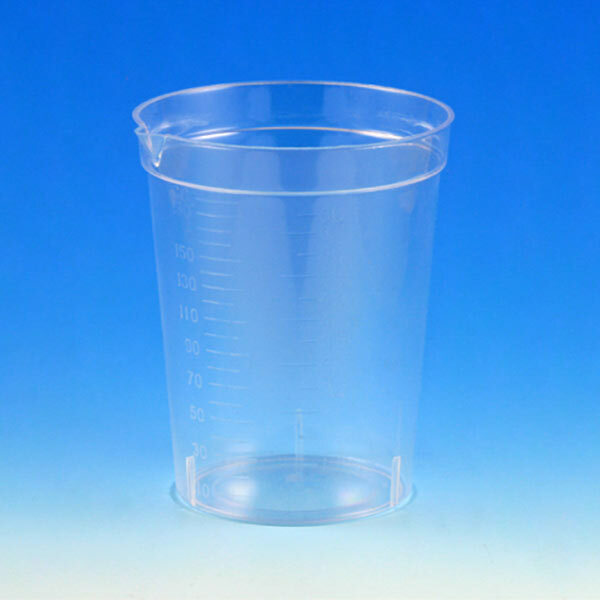 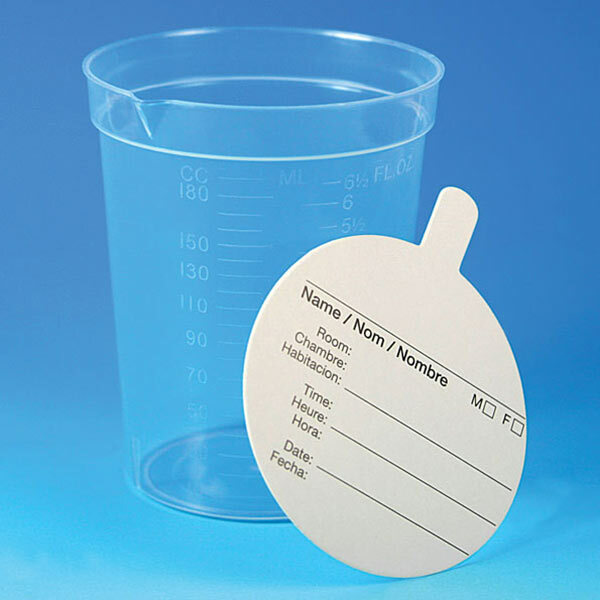 Available in crystal clear polystyrene (PS) or unbreakable polypropylene (PP), each beaker has clear graduation marks that are molded into the plastic offering measurements in both milliliters (ML) and ounces (OZ). 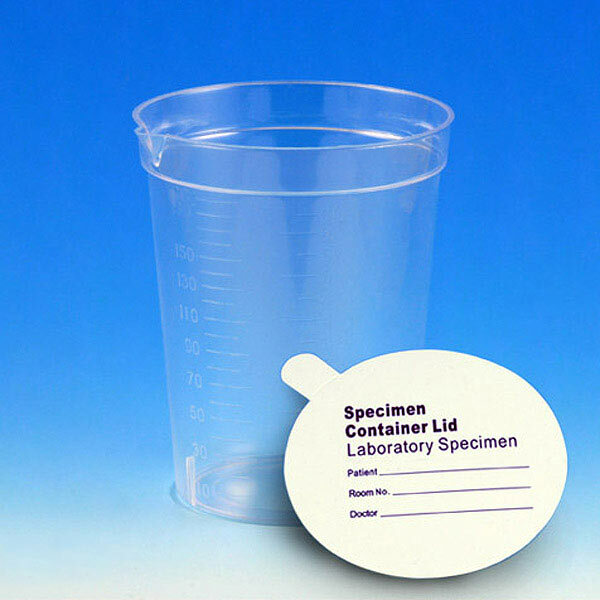 The beakers are packaged 25 per sleeve, 20 sleeves per case (500 containers per case). 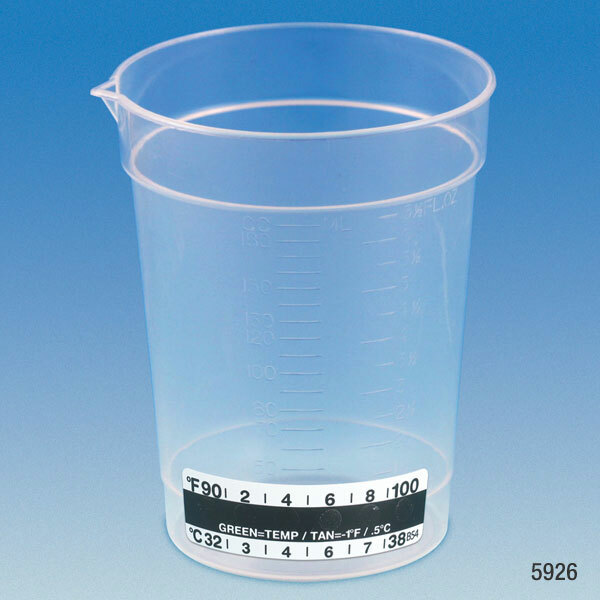 They are also available with attached thermometer strips or supplied with paper lids in each case.